My grandmother, Edith Primrose, was born on 19th April and given her name specifically because of the connection. My aunt, her daughter Betty, always filled the church with primroses in commemeration of her birthday. I asked around and nobody had ever heard of Primrose Day! 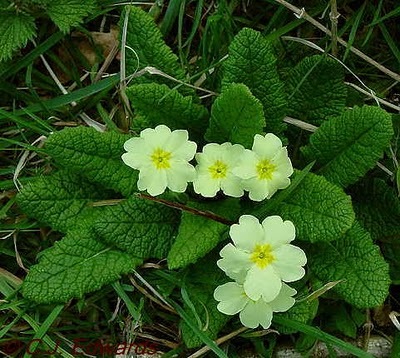 I will definitely put primroses in church next year! It sounds as if your uncle was a very special man, Polly. I’m sure he loved his primroses. 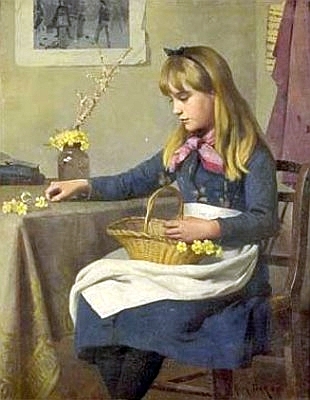 My mother who as now passed (born 1926), often told me I was born on primrose day the same day as my grandmother, whom I never know. I am pleased to find out that this was true In the memory of my wonderful mum. Also Polly that the primrose was significant in the celebration of your grandfather. Previous Can you spot the de Lacy lion?